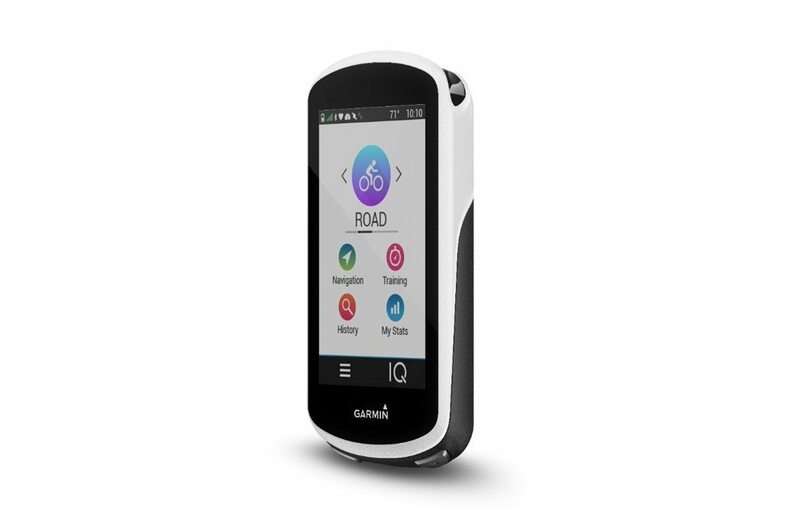 Garmin just released two new products the first of which is the Edge 1030 computer which provides a range of updated and enhanced features in a slim, new package. In addition, is a completely redesigned power meter package. 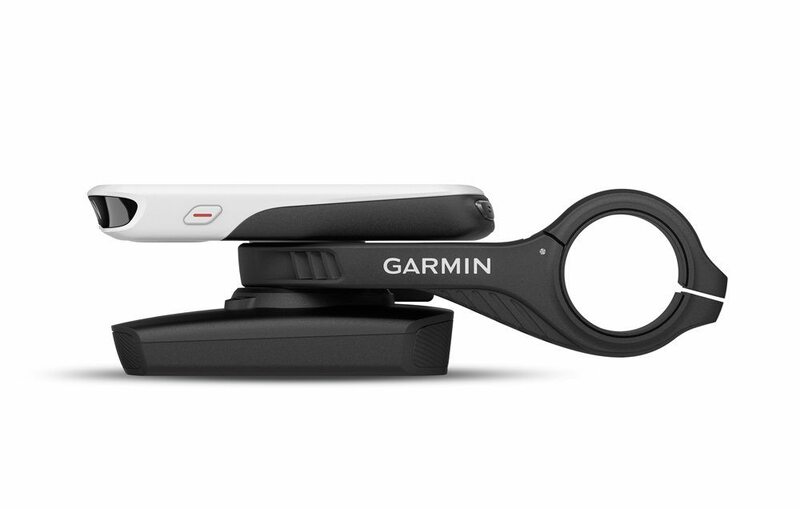 from Garmin, the Vector 3/3S, which is a dual-sensing, pedal-mounted system. The new Edge 1030 gets a 3.5in high-resolution capacitive touch screen with ambient light sensors that automatically adjust the screen brightness to suit riding conditions. Battery life has been extended to a claimed 20 hours and there’s a new Garmin Charge integrated battery pack accessory to double the run time to 40 hours. The Edge 1030 also comes with new connectivity chops, you can reply to incoming text messages or phone calls with a pre-written message, and you can send messages from one Edge 1030 to another Edge 1030. Garmin has also integrated incident detection to automatically share your location with emergency contacts if you have an accident. Grouptrack and LiveTrack, features that let you provide real-time location data to friends and family, are retained from the previous Edge 1000. Strava fans will be able to make use of the latest version of Strava Live Segments, while Strava Premium users will get further access to real-time races against personal best times. There’s also a new Segment Explore feature that lets you view popular nearby segments. By itself the Edge 1030 will retail for $599.99, with a bundle option, including a heart rate strap with speed and cadence sensors, for $699.99. Check back soon for availability. Garmin was one of the first players in the pedal-based power meter market and today it revealed its third generation Vector 3 and 3S power meter pedals. The new pedals have been completely redesigned. The giant pods are gone and installation is much easier, they install just like a regular pedal, no calibration is required. The lack of pods has decreased the stack height and Garmin says cornering clearance has improved. Benefits of the Vector 3 over the Vector 3S include the ability to display where the power is being produced in the pedal stroke as well as seating and standing position. The cheaper Vector 3S uses the forces from the left pedal and can be upgraded to the dual-sensing system at a later date at a cost of $399. Battery life is a claimed 120 hours for each version. 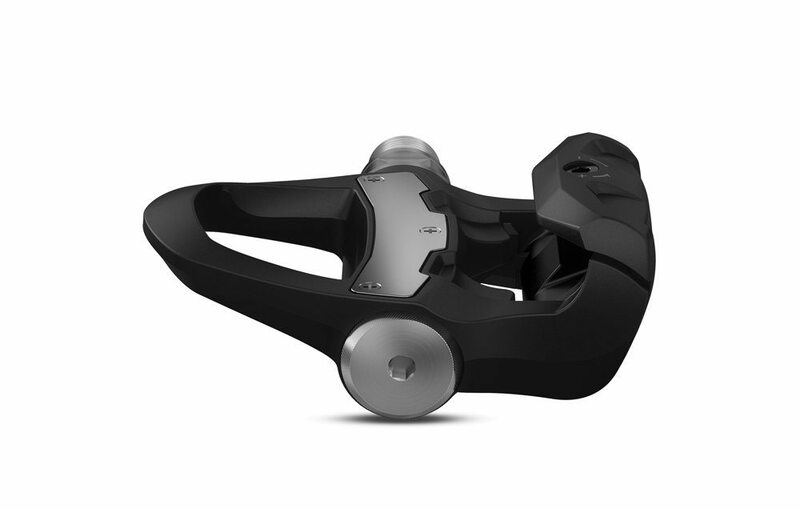 The new Vector pedals use ANT+ and Bluetooth wireless protocols and are compatible with all Garmin products, including the Varia Rearview Radar, Varia UT800 Smart headlight and the new Edge 1030, as well as TrainerRoad, Zwift and Strava. The Vector 3S will retail for $599.99, while the dual-sided Vector 3 will run you $999.99.